Week 6 completed! 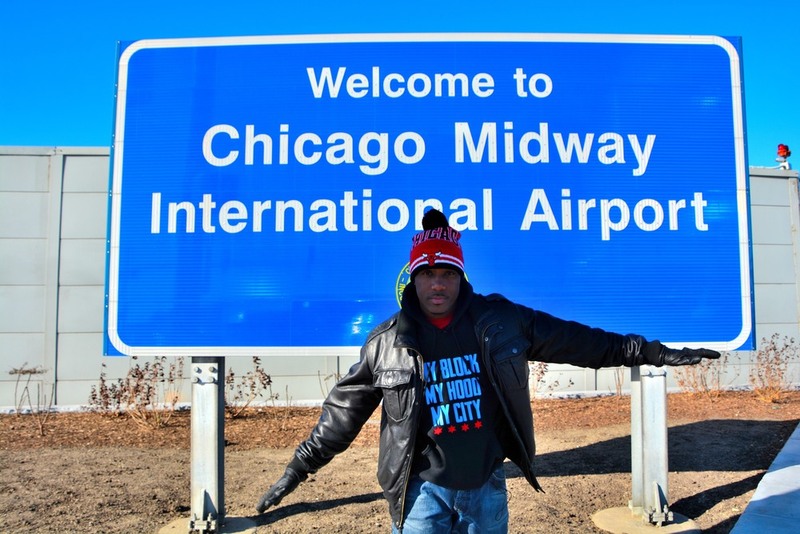 This week I explored the Clearing Community, located right in the "Middle" of Chicago; hence the name Midway International Airport. Clearing gets its name from the fact that farm goods from the area were "cleared" or (delivered) through the airport and the rail yards. This guy told me that back in the 60's there was a lot of racism in the area. He never understood it. He told me that he supported Dr. Martin Luther King Jr., and that those were different times. I could tell he was a good Chicagoan. He pretty much recited the mission statement of My Block, My Hood, My City when he said, regardless of if you're from the North Side, South Side, West Side or East Side, we're all Chicagoans. This isn't a food network show or blog, but trust me, Tony's Kitchen is a great restaurant! If you're flying into Chicago and you land at Midway Airport; don't eat at the Hotels on Cicero Ave. Don't do it. Step outside of your comfort zone. Jump in an Uber. Go visit Tony's Kitchen. Ask for the Tony's Skillet. Below is a picture of mine. I'd already eaten a few bites before I took the picture. I got too excited. mmmmmmm!